where did you get your pillar pods? that picture is from original owner, I have no idea about that pillar, sorry. I believe racer model but I will look at it more closely when I get home in the morning. verified it is the racer version. 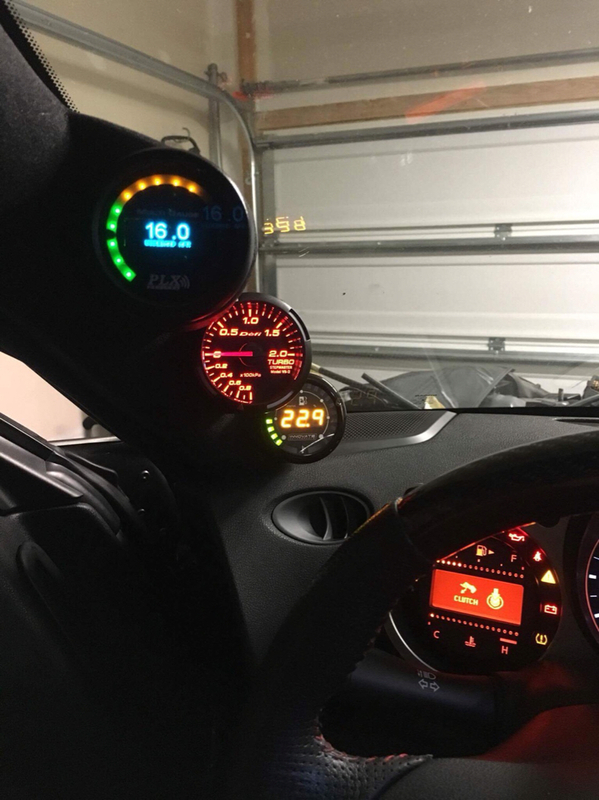 You know you need a gauge for cheap, save some cheddar for your hamburg! Light up your life a little bit. can you do $70 shipped to new york? Dont have a boosted car but want to pretend? no problem! Just install this anyways and make it LOOK like you do.